Eagles Glen is a gated community of luxury custom homes. It is located on the south east side of Pinnacle Peak mountain. 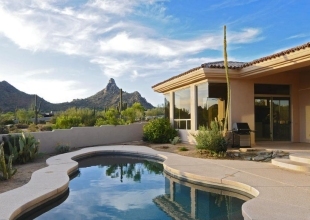 Many of the homes have exceptional views of Pinnacle Peak and Troon Mountains. 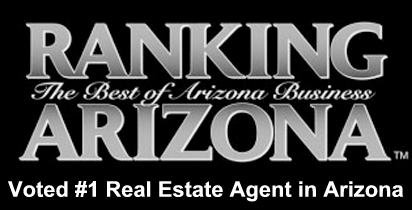 Please contact us to schedule an appointment to view any homes for sale in Troon. You can reach Carmen Brodeur at (602) 791-0536 or Carmen@TopScottsdaleHomes.com. Get in touch with Carmen Brodeur to schedule a showing of any Troon Scottsdale real estate. 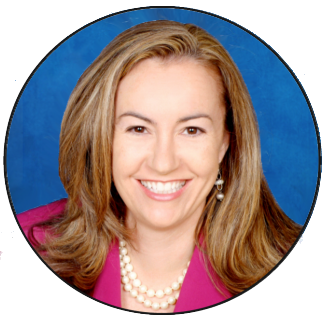 Carmen Brodeur specializes in North Scottsdale and has plenty of experience with both buyers and sellers of luxury properties in Troon. 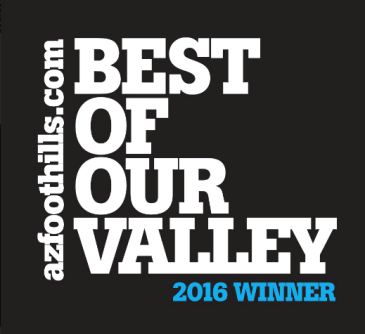 If you are ready to view homes for sale, call Carmen at (602) 791-0536 or email Carmen@TopScottsdaleHomes.com.